While weather is the widely known cause of environmental damage on asphalt shingles, there are other environmental factors that can inflict harm as well. It pays to be aware of these so you can take steps to minimize the impact of these problems. Strong winds can tear off overhanging tree limbs and branches, causing scratches and punctures on the asphalt shingles. Leaves can also build up on your roof and gutters, which increase the risk of leaks. That said, you should trim your trees every now and then, especially before a storm hits your area. Algae and moss can develop on asphalt shingles because of prolonged exposure to moisture. This is why they are typical in humid areas, although in dry climates, roofs that are frequently shaded are more likely to have biological growth. They spread throughout the roof by releasing airborne spores. Algae look like dark streaks, and they feed on mineral nutrients that can be found in asphalt shingles. Moss, on the other hand, is a greenish plant that grows thicker than algae. It harms the shingles by keeping moisture against them. Fortunately, there are some asphalt shingles available today which are designed to withstand this problem. GAF’s products, for one, come with StainGuard® protection, which shields your roofing shingles against blue-green algae. Raccoons and squirrels often find shelter in roofs, that’s why they have the tendency to tear through roofing shingles and sheathing. They target old roofs with signs of decay because they are softer to rip through. They usually infiltrate the eaves first. 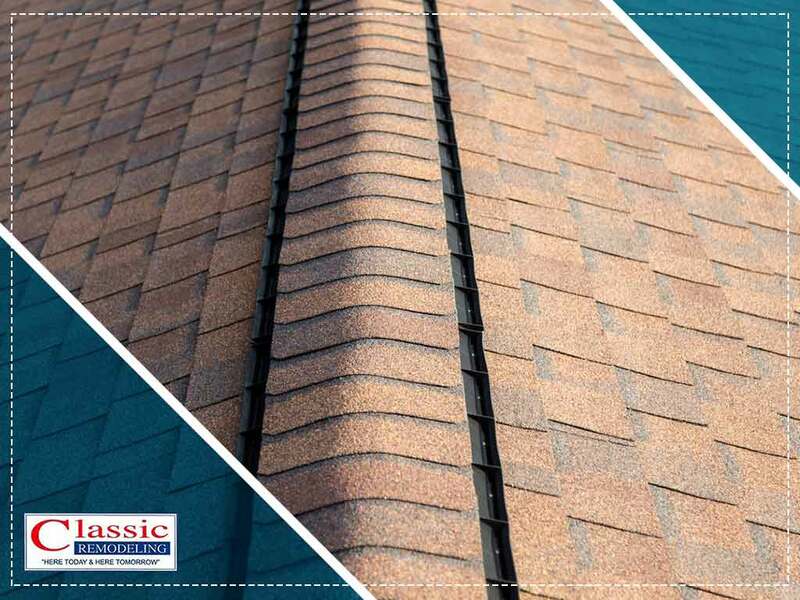 At Classic Remodeling Corp., we can help you prolong your roof’s life span through quality roof repairs. We will inspect every aspect of your roof and address issues in their in infancy to prevent major damage. Get in touch with us today at (201) 228-9006 for more information about our products and services. We serve Hackensack and surrounding communities in NJ.